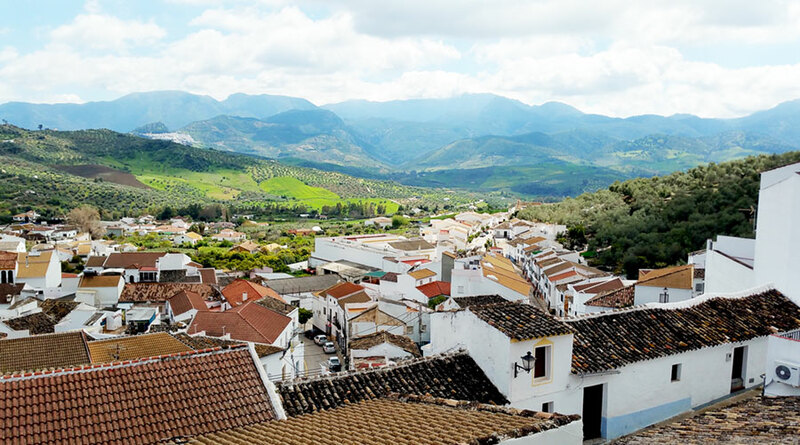 Algodonales is one of the famous white villages of the Cádiz mountains (the Lijar, Grazalema and Ronda sierras). It is the place where one of the cruellest battles against the French invaders took place in 1810. This battle gave us the inspiration for one of our routes. With a mild climate, Algodonales boasts an international tourist atmosphere all year round and is one of the best places in Europe for para-gliding and hang-gliding. Algodonales, surrounded by a range of mountains, separated by valleys and irrigated by the waters of the River Guadalete, has a series of areas which allow residents and visitors to engage in leisure and sporting activities that bring them into direct contact with the environment .The Sierra de Líjar is an ideal place for aerial sports such as paragliding, hang gliding and flying microlight. One can also carry out other actijyities such as hiking, climbing, bungie jumping and potholing. Canoeing is also possible in the River Guadalete that runs through the area. Zahara (Al-Shara) finally achieving independance at the end of the 16th century.